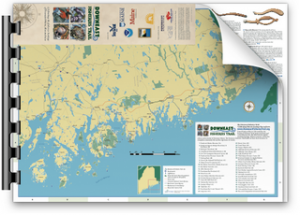 About half a mile south of the Hulls Cove Visitor Center entrance to Acadia National Park, stop at a pullout for an expansive view of Frenchman Bay, once a prolific cod-fishing region. The cod-fishery was subsidized by the federal government, which offered fishermen a bounty on the condition that fishing logs be turned in to local customs officials. 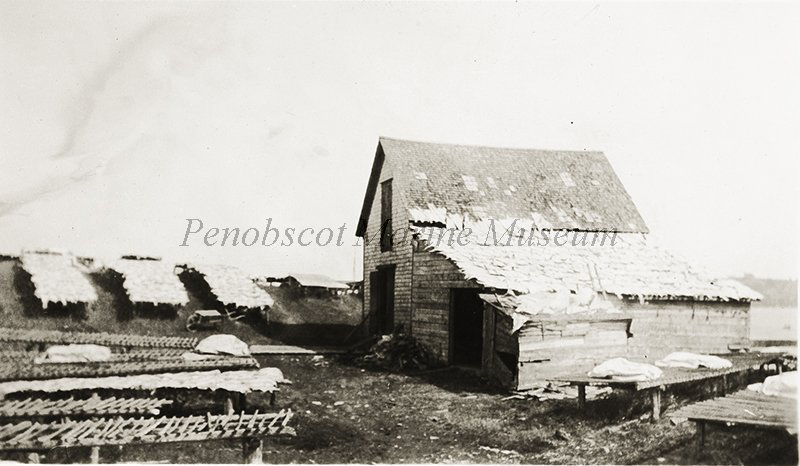 The Frenchman Bay district recorded more than 200 active cod fishing vessels that employed between 800 and 1,000 men in the 19th century. 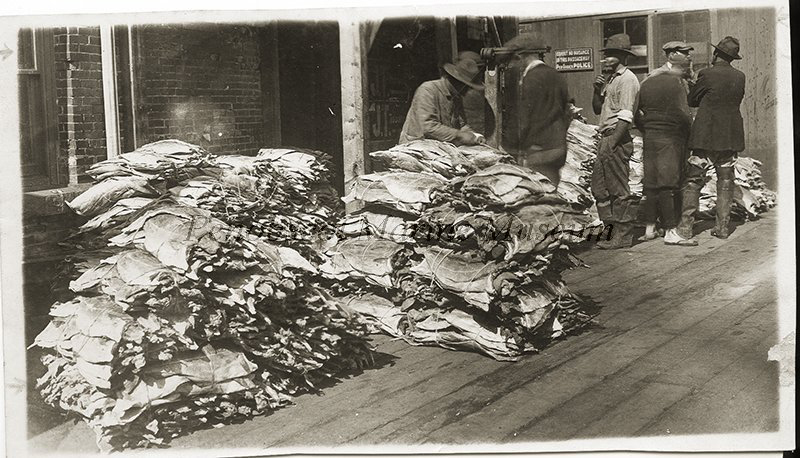 Cleaned, salted, and dried cod were sold to merchants, although some were traded locally and enough was saved to consume at home. Most of these vessels fished within 20 miles of shore, often within sight of land, and the waters around the islands of Frenchman Bay were choice fishing grounds. Cod hooks were baited with herring, menhaden, and clams. 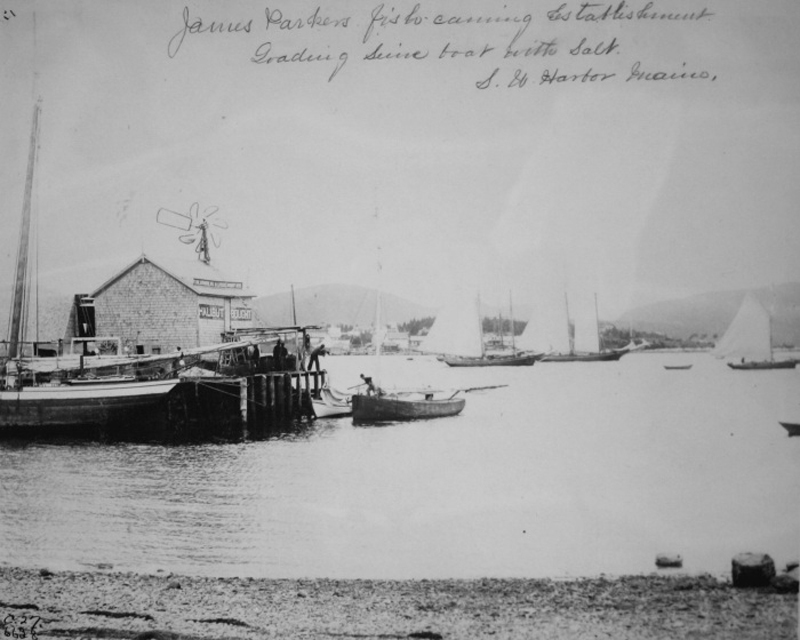 Vessels often stopped at Stave Island to buy fish caught in weir nets along its shores and to collect clams in mudflats at low tide. By the 21st century, the fishery was a highly regulated enterprise fishing for fewer and fewer cod. Without a viable commercial fishery, no one fishes for cod anymore in Frenchman Bay. Seasonal (Park Loop Road Apr. 15-Nov. 30); Year-round (foot and bicycle access). Fee. Parking. Accessible. The volume of cod that was fished in Frenchman Bay and surrounding areas almost boggles the mind compared to today’s lack of a commercial fishery. 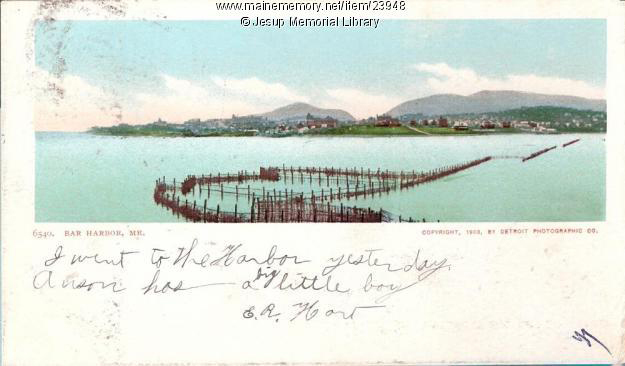 According to the researchers at the Gulf of Maine Cod Project, more cod were caught on hook and line within sight of Mount Desert Island in 1861 than may exist in the entire Gulf of Maine today. 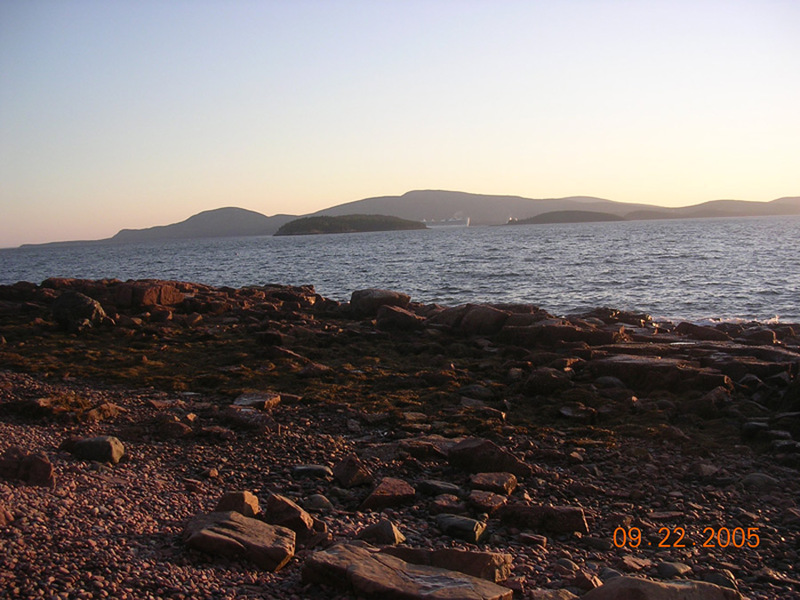 Inside Frenchman Bay, Bald Rock, Calf Island, Egg Rock and Hadley Point were choice fishing grounds. Cod continued to be a targeted fishery by local Frenchman Bay fishermen for the next 100 years. But since the late 1980’s, cod has been severely depleted and no one fishes for cod in Frenchman Bay anymore, or anywhere in the eastern half of the state. Efforts to bring the population back to commercially viable levels are fraught with concern over access to the fishery for local fishermen who have lost their permits due to inactivity. 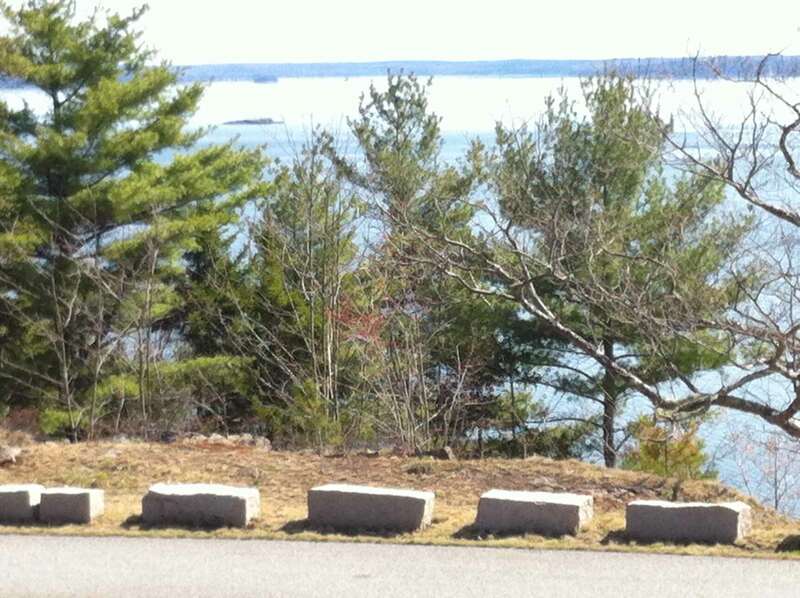 Another fishery that has seen dramatic change in Frenchman Bay is herring. Many coves and islands harbored herring weirs (a system of nets erected near the shore that directed herring schools into a circular enclosure) and stop seines (a more mobile gear that could be erected across the opening of a cove when the herring were running). 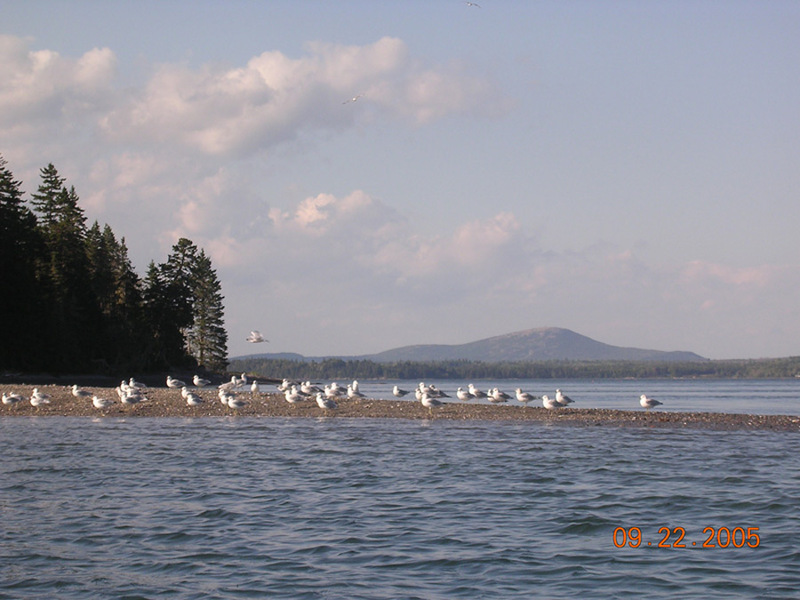 No commercial herring fishery occurs inside Frenchman Bay anymore, as seiners and mid-water trawlers target their catch in offshore waters further out into the Gulf of Maine. Though herring and cod fishing vessels no longer ply the waters of Frenchman Bay, fishing is still an important part of the local culture and economy. The Bay’s commercial fishery is now dominated by lobster (in both catch size and volume). Clam diggers, eel harvesters, and scallopers all generate a part of their income in this region. And aquaculture has also become an important player. Mussel farming, both bottom culture and suspended rafts, are located on leased sites in the northern reaches of the Bay (where they tend to be less prone to harmful algal blooms) and the state’s only cod farm has been in the works off of Sorrento since 2008. Alexander, Karen E. et al. 2009. Gulf of Maine cod in 1861: historical analysis of fishery logbooks, with ecosystem implications. Fish and Fisheries. 10, 428-449.